Another marriage is falling apart in the public eye. The former New York mayor confirmed that he and his wife, Judith, are divorcing after 15 years of marriage. 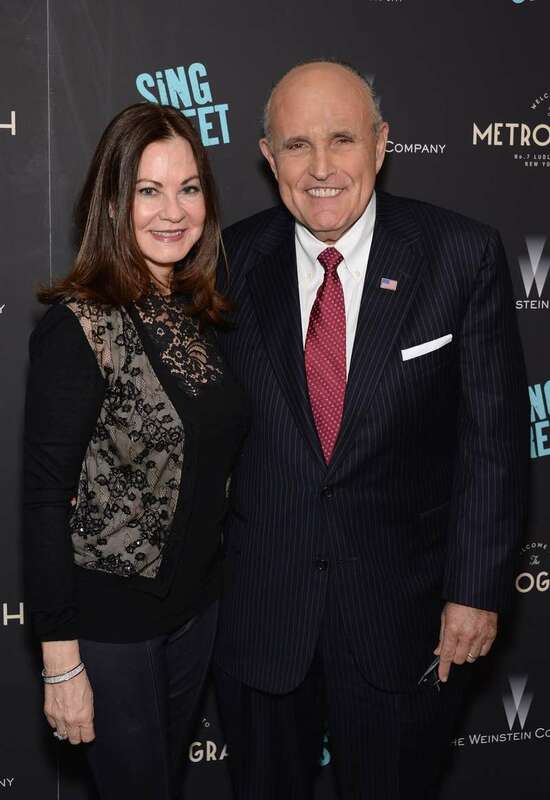 Giuliani has been married twice before Judith - to Regina Peruggi (1968-1983) and to Donna Hanover (1984-2002). He has two children from the marriage with Hanover – 32-year-old Andrew and 28-year-old Caroline. Judith Nathan has been married twice, too. She adopted her daughter, Whitney, with her second husband, Bruce Nathan. 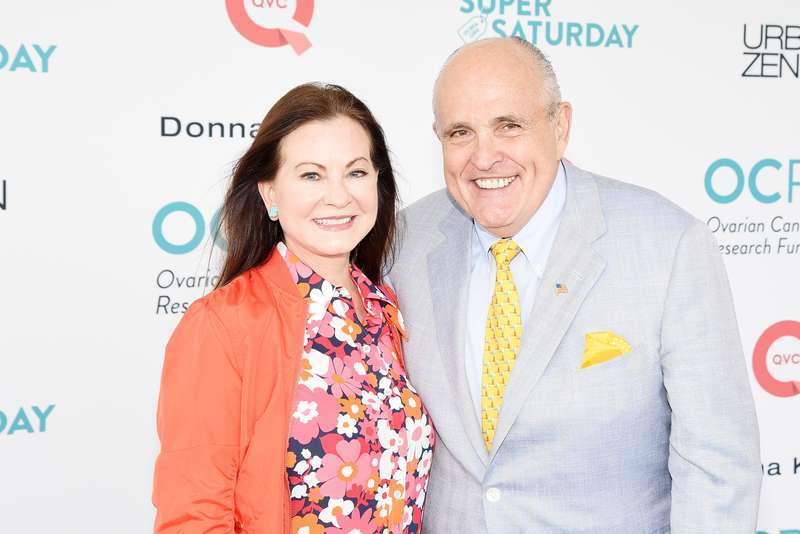 She became a part of Giuliani’s life in 1999. The couple met at Club Macanudo, a cigar bar on East 63rd Street. Judith aggressively pursued Rudy at a time when he was still living with Ms. Hanover and their children. They had a secret affair for a year before Rudy announced about their relationships to the whole world and his second wife, Donna Hanover. He filed for divorce in 2000, and it was finalized in 2002. Next year, he married Judith. 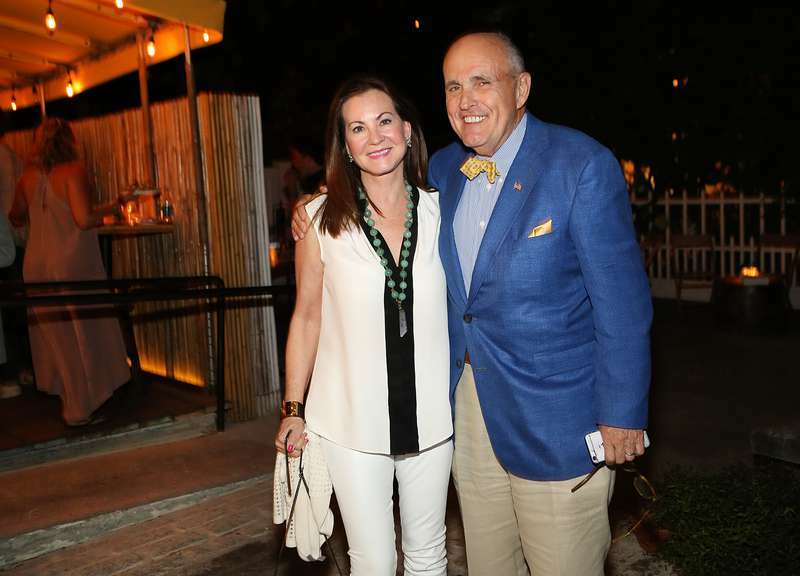 Now, Rudy Giuliani is hoping that his third divorce will go “as amicably as possible”. 63-year-old Judith filed for divorce on Wednesday in Manhattan Supreme Court, which can show that she is ready to fight over their marital assets. READ ALSO: Did The Royal Family Give A Subtle Hint That Meghan Markle Is A Divorcee On Her Wedding Invitation? In these divorce situations, you cannot place blame, it is 50/50, there are problems on both sides. We will have to divide our properties in New York and Palm Beach. The divorce has come as a shock to some but not as a surprise to others. Some friends say that the couple has been having serious problems for a long time. The reasons for divorce are unknown, but we can only speculate they’ll be revealed soon. READ ALSO: Does Vanessa Divorce Donald Trump Jr. Because “He Treats Her Like A Second-Class Citizen”?